Are Trade Shows Worth It? 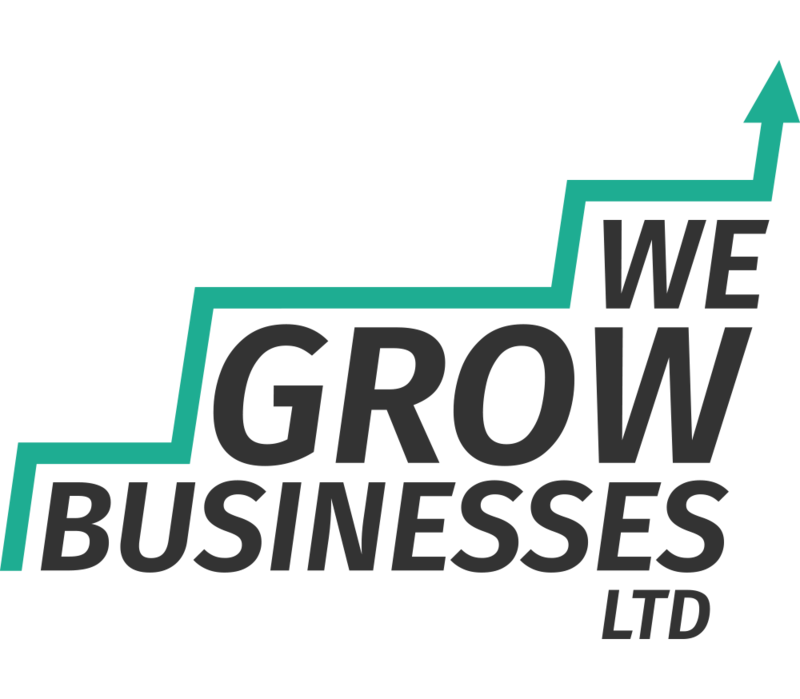 | We Grow Businesses Ltd.
Trade shows are often a big investment in time and money. Our clients have very variable experiences. For some it’s a key route to market. For others it’s a waste. Here are some trade show tips to help you. People need to have a problem that they are sufficiently motivated to solve that they will spend their money to solve it. People need to know that you exist. People need to believe that you can solve their problem, and that you are their best option available to them. Trade shows can be a great way to make progress on all three of these conditions. The people attending a trade show, or other suppliers at the trade show are more likely to be in the market for your product or service, compared to a random person off the street. Your presence at the trade shows helps to make people aware that you exist. By talking to people at the trade show you have the opportunity to build a relationship and start convincing them that you are the solution to their problem. Whilst the basic principles behind trade shows make sense, it’s fair to say that small business owners can have wildly different experiences of using trade shows as a marketing tool. 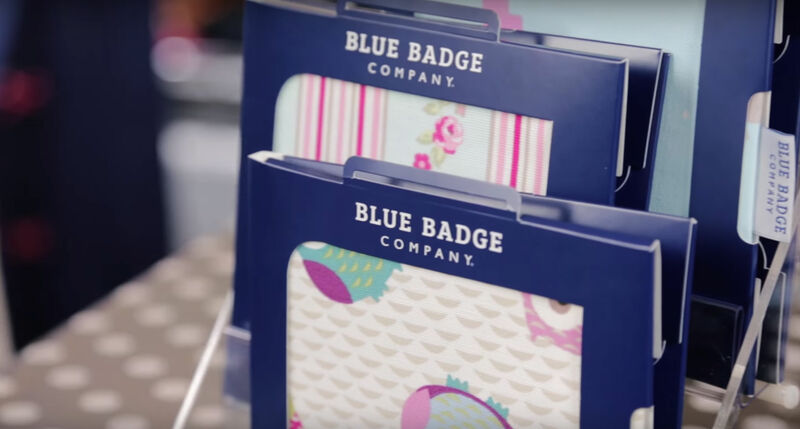 At one end of the spectrum, Ellen Green of the Blue Badge Company had a life changing experience. Growth was slow at her company and Ellen was considering closing down. She had recently bought out her business partner. She exhibited at a trade show. A buyer from Boots saw her product and spoke to Ellen. The Boots buyer had a disabled relative so Ellen’s product struck a chord. Following some negotiation after the show Boots placed an order for 10,000 wallets. Ellen hasn’t looked back since. At Hooke & Co. Business Strategy we have used trade shows to good effect. At a recent show in Hertfordshire we made nearly 70 new contacts, got 4 hot leads and two warm leads. The investment was about £250 for the stand and promotional materials plus 2 x half-days of staff time. That was a good return for us. We have a client who used to install solar panels to the domestic market. Their feedback was that whilst the trade show was expensive, it did generate a lot of leads that converted into business. If you’re whether to book a trade show, then don’t automatically rule them out because of the cost. If you do decide to try a show, then here are some tips that might help you to achieve a better return on your investment. Not everyone is full of confidence when meeting lots of new people. To help make this easier, offer the visitors to your stand something for free. Running a prize draw, or giving away nice pens, for example, will serve as a great ice breaker before talking about your product or service. I regularly see staff from small businesses hidden behind their tables or computers and trade shows. By standing up, smiling and coming out from behind the table you can make visitors to your stand feel welcome and engaged. This will lay the foundations for whatever your goal is, e.g. obtaining their contact details. Our final tip is to buy your stand as late as possible to achieve the best deal. In the weeks and days before a show organisers may have empty stands to fill. When this happens then more often than not, the price will drop. The only caveat to this is if you know the show is popular and/or particularly important for you to attend.